If you are looking to learn to drive with a local driving school, providing Automatic driving lessons in Watford, then look no further. 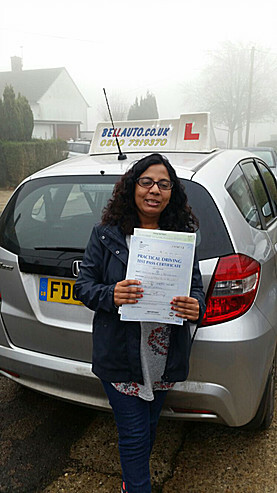 Bell Driving School has been providing Automatic driving lessons in Watford for over 20 years. 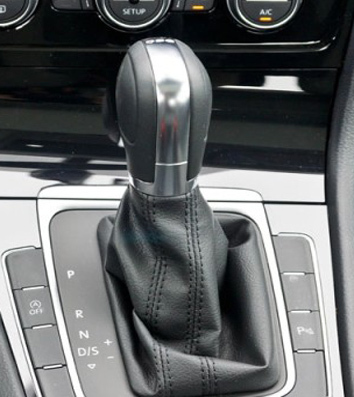 Our Automatic driving instructors have very good local knowledge of all the local test centers, which will help you pass your practical driving test. 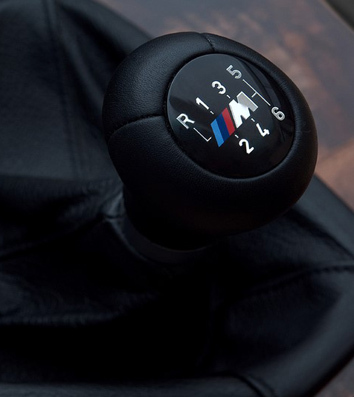 Regarded as the “norm” would be to learn in a manual car. Manual Lessons are available 7 days a week and in most areas we cover. Wendy who has all ready got her own car said "I will be recommending my family and friends to my Instructor he is very a Patient and Helpful Driving Instructor. Holly from said "passing will give me more independence and open up job opportuities. My Instructor was very patient, thorough, friendly and kind".